LeEco had a bull run in 2016 – its maiden year, with several successful launches across categories. After launching a series of ecophones, LeEco ushered in an era of content integrated Ecosystem TVs in India by launching its stunning Super3 X Series ecoTVs. It is now rumoured that LeEco will soon be bringing in its next generation ecoTVs to the country. The trend in the television industry has veered to Smart TVs, with manufacturers vying to offer consumers more technologically advanced, feature-rich products. 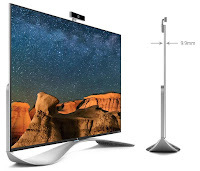 While various players in India have already launched their versions of Smart TVs with a few internet functions added, true smart TVs are still a rarity. LeEco, with its Super3 X Series ecoTVs took this trend a few notches higher and led the industry with its Ecosystem TVs that provide rich on-demand content and interact with the user intelligently. LeEco’s Super3 X Series ecoTVs became an instant hit in the Indian market and broke numerous sales records, given its superior features at value pricing. 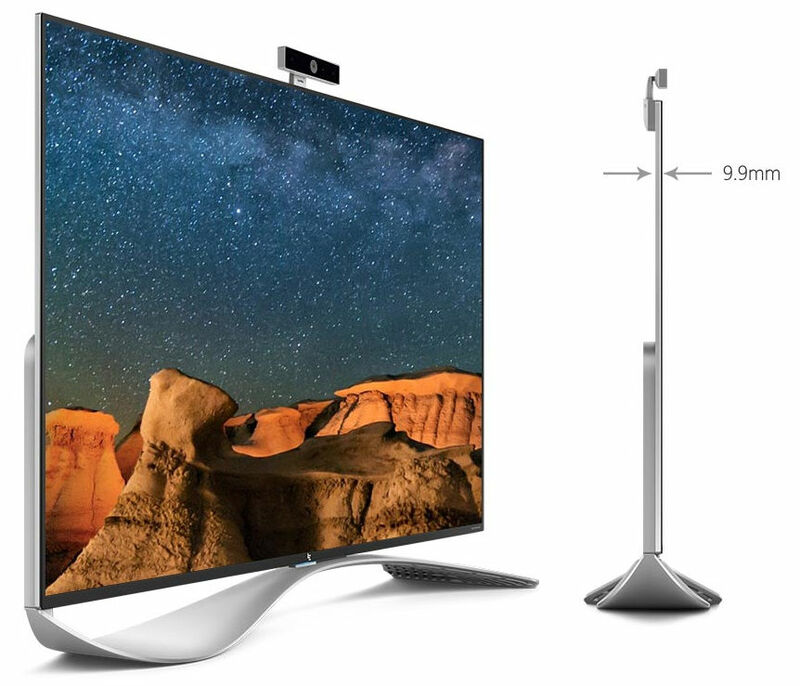 The company garnered a record 10,000 registrations for its ecoTVs on the 1st day of the flash sale on LeMall.com and Flipkart and sold out its X55 TV within 3 minutes. It is logical to assume that the next series of TVs by LeEco will be more advanced both in terms of hardware specifications and TV viewing experience as a whole. If speculations are to be given credence, the Super4 X Series ecoTVs will in all probability be backed by a high performing processor which will likely enhance the 4K experience for users and the overall performance of the TV. In terms of storage and audio-video technology as well, the upcoming Series is expected to come packed with some impressive updates. Overall, the Super4 X Series ecoTVs is rumoured to pack all best-in-class features that -will give a tough competition to its peers. Also, it is shortly expected to make its debut on LeEco’s own e-commerce platform LeMall.com. With its ecoTVs, LeEco is on a very firm ground and going by the highly positive global reports for the next generation Super4 X Series ecoTVs, Indian consumers can look forward to superb ecoTV experience.